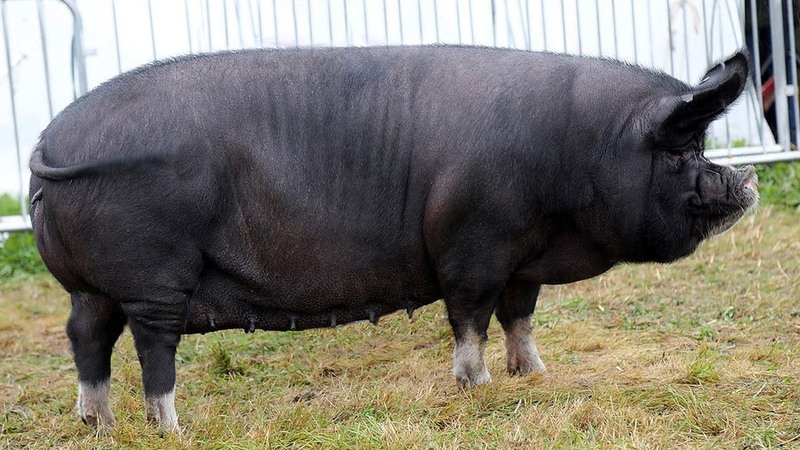 LAST in our show season round-up series are the pigs. Farmers Guardian take a look at 5 show ring stars who have caught our eye this year. 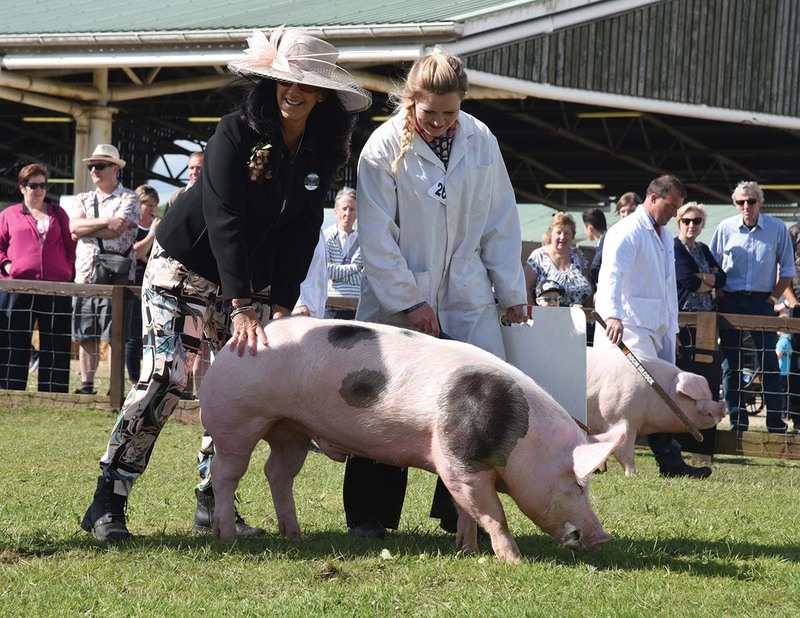 AT Dorset Sue Fildes, Capton, take top honours with seven-year-old Berkshire sow, Kilcot Mermaid 7, which was swapped as a gilt with Sharon Barnfield, Ross-on-Wye. 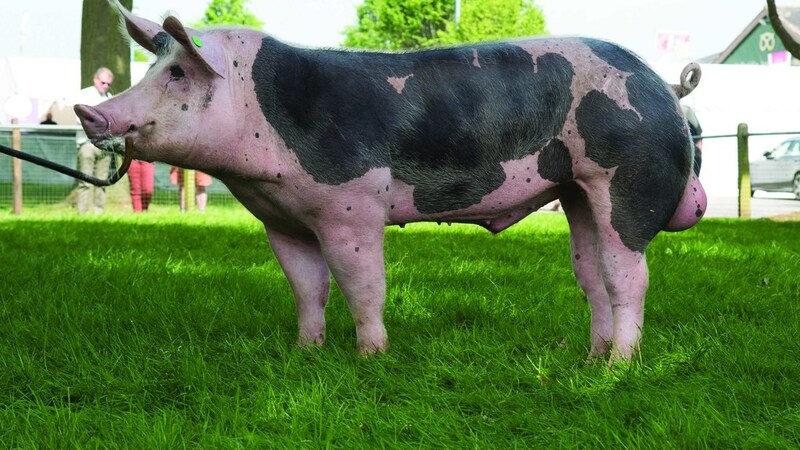 It has had bred 11 litters, consisting of some 110 piglets, some of which have been exported across Europe and Asia. 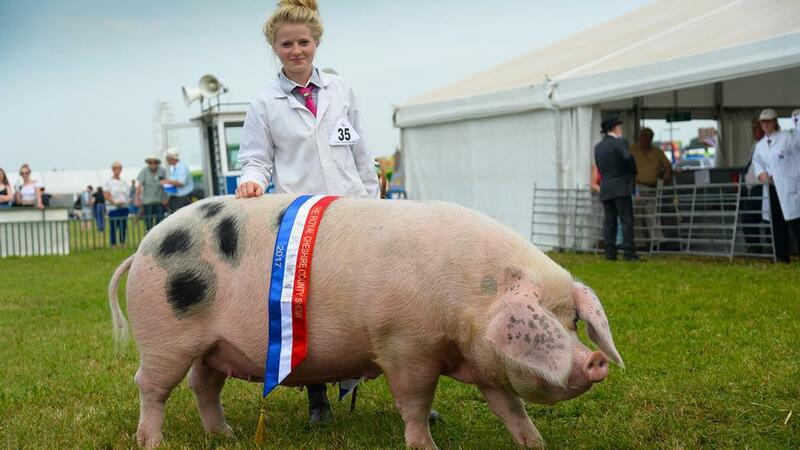 20-year-old Sarah Whitley took top honours in the pig ring at Royal Cheshire with her home bred Gloucestershire Old Spot sow, Birchfield Bluebell 402. Having had seven litters, it is out of two home bred parents. It was breed champion and reserve inter-breed a Stafford last season. Barlings Lucky Girl 574 took the illustrious British Pig Association Pig of the Year title at the Great Yorkshire, for Sarah Ashcroft. The Welsh gilt was breed champion at Staffordshire, a class winner at Lincoln and second place at Norfolk. It was shown due to farrow in September. 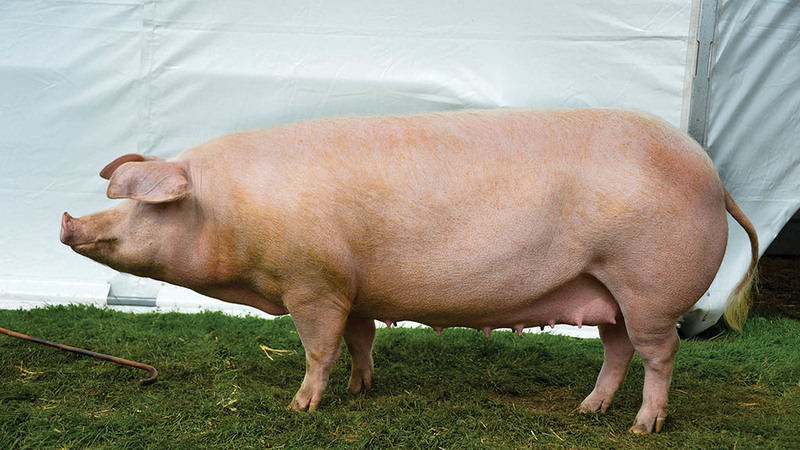 AT the Royal Welsh Hue and Ella Roberts, Pwllheli, took the inter-breed title with a Welsh sow, after taking reserve supreme for the past two years. 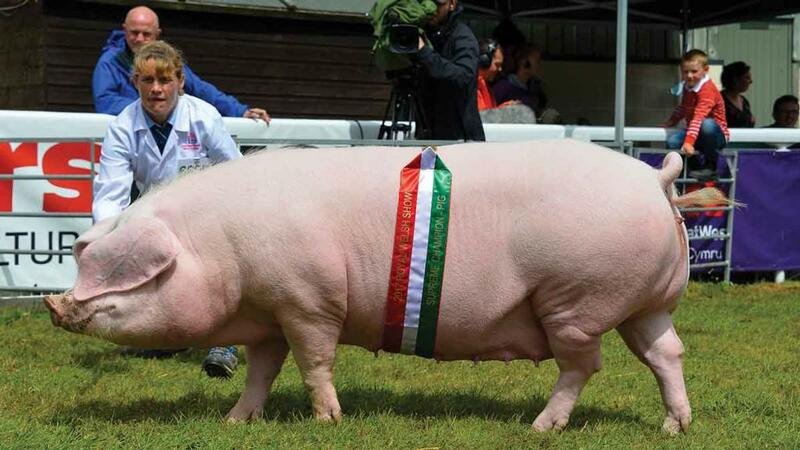 The champion pig was Gwynys Daffodil 1843, a homebred two-year-old which was shown in-pig with its second litter. It placed third in its class at Builth last year, and the breeders took the overall supreme at the Royal Welsh Spring Festival at the start of the season. 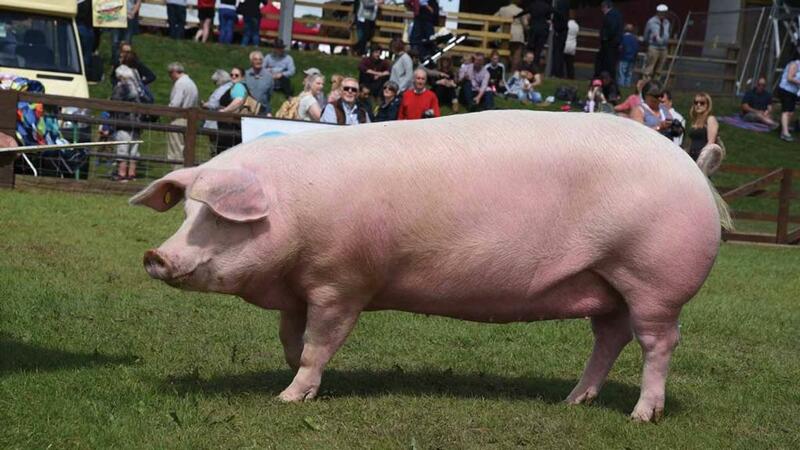 Pig champion at Anglesey was the Landrace sow Finnington Cordelia 5, from S.J. Richardson and J.A. Wood, Sale, Cheshire. Born in October 2015, it last farrowed in March and was shown due again in September. THE seasoned Pietrain boar Prestcombe Milan 2 from 18-year-old agriculture student Oliver Lightfoot, Gloucestershire, had a cracking season, taking inter-breed at Staffordshire and also breed championships at both Devon and Newark. Born in January 2016 and by Seaborough Milan, it was bought last year at the Great Yorkshire Show. 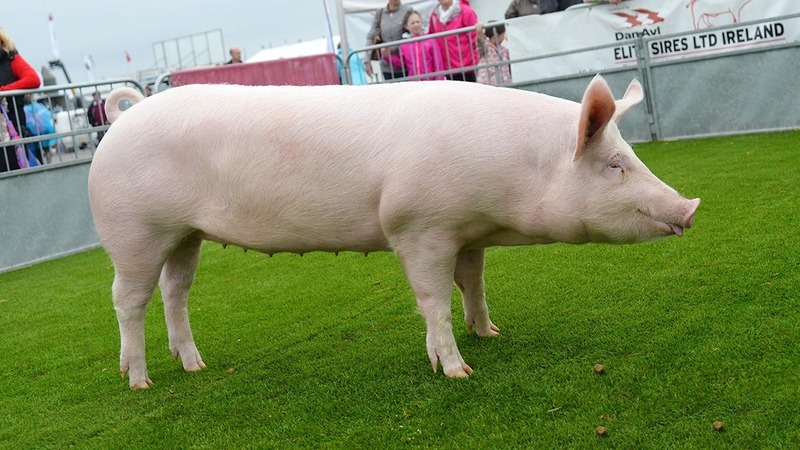 In the pigs at Balmoral show, Large White Cappagh Greenback 235 from Robin and Agnes Todd, Banbrdige, Co Down, won the inter-breed title. This September-2016 born maiden gilt was on its first time out.